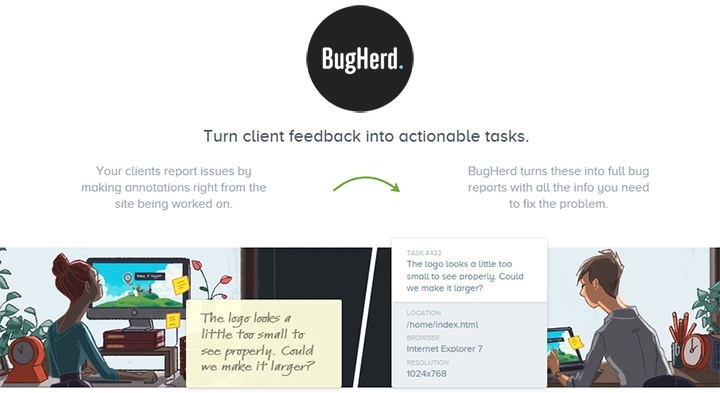 Bugherd is a leading platform to capture client feedback visually and turn it into actionable tasks. Read more on the website: bugherd.com. 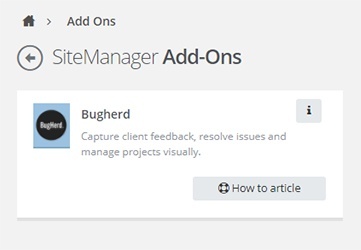 Once the Bugherd add-on is installed it will be added to the settings page for all your current and future projects in your dashboard. 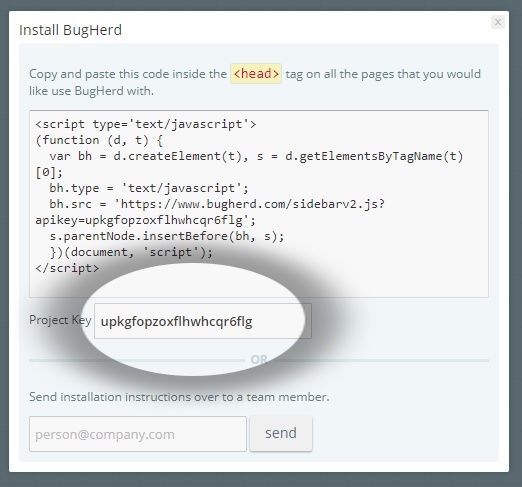 Every project will need it's own API key from bugherd. Go to the settings page of the project you want to add Bugherd to. Copy the project URL and login to your bugherd account. 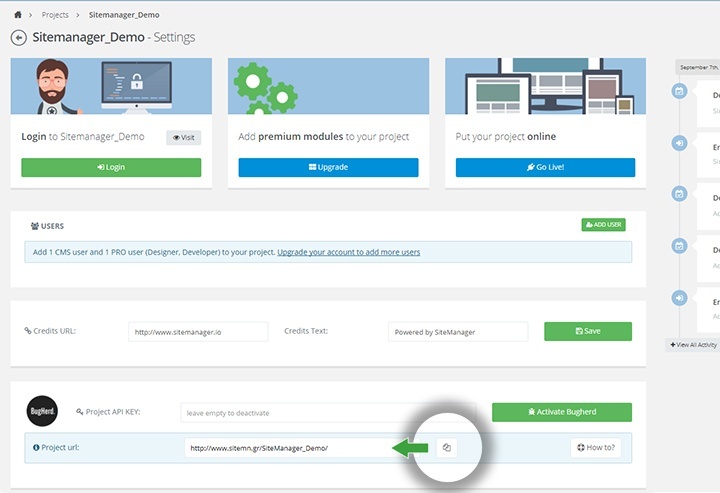 In your Bugherd account create a new project (1) or click manage project (2) if you already added the project to bugherd. 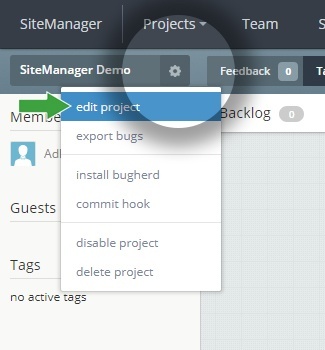 Click the gear icon next to your project and select edit project. Copy past the project URL in the Guest Feedback URL. 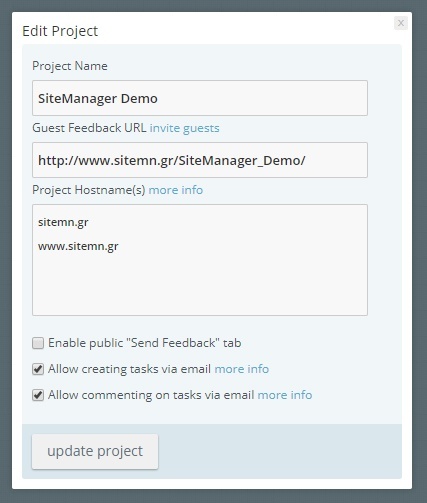 Don't forget to add sitemn.gr and www.sitemn.gr to the project hostname(s). Click update project. Select the gear icon next to your project again but now select install bugherd. 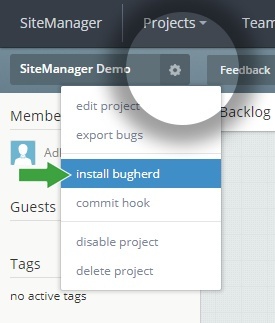 Paste it in your SiteManager settings page and click Activate Bugherd. Log-in your project and publish all pages. Now Bugherd is integrated and ready to use. Step 3: Add client to your bugherd project. Log-in to your Bugherd account and click the guest tab to invite clients to give feedback to the project. 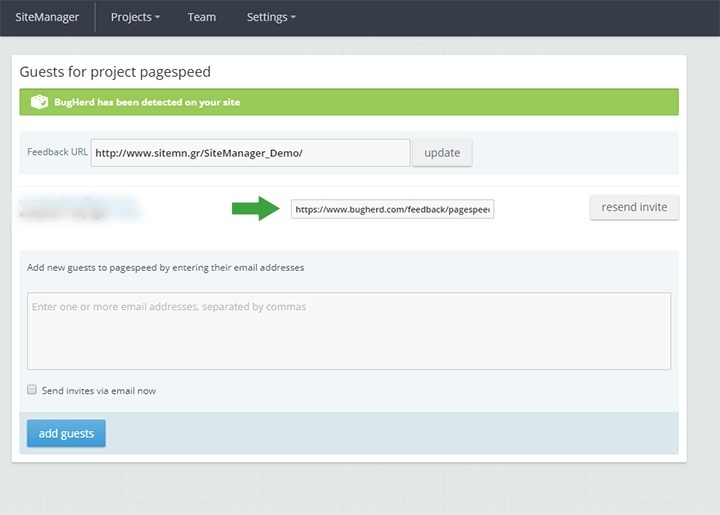 Send invites to their emailadress or copy the generated feedback link and send it yourself.